How to Decorate the Dining Table with a Table Runner? Giving your home an attractive, neat and cleaned look is as easy as changing the decorations of your dining rooms and dining tables from season to season. If you want to give a new seasonal look to your dining table or to just make it a central point of attraction in the entryway or to set the table for any special meal or different occasion, table runners are one of the most important table linens to begin with. The table runner is a long piece of cloth, used for decoration and other purposes and placed either on top of a tablecloth or on a bare table. 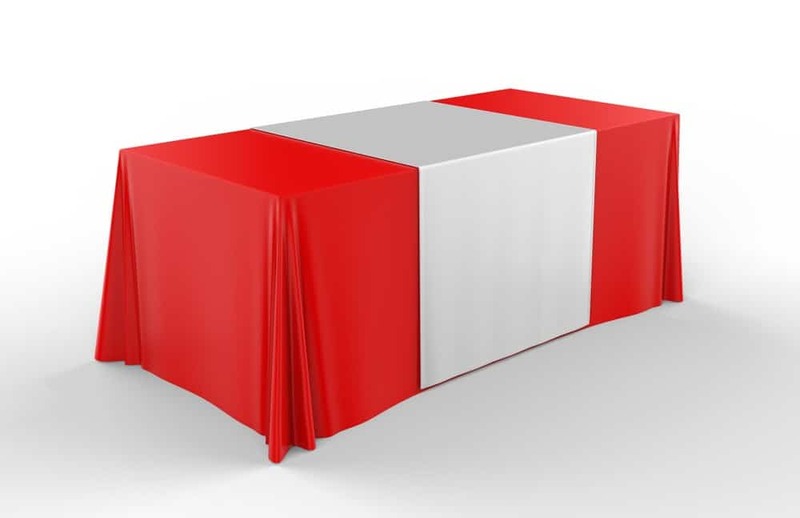 They are the best table decorations that are available in a variety of different sizes, colors, and fabrics that suit the personal style of everyone. The various sizes of table runner make it suitable to fit easily on a long rectangular dining table, a small bistro dining table or simply a coffee table. You may have a long list of options when shopping for table runners, it is very important that you must not let them overpower you. Creating fresh, attractive table decoration is not too much about following a set of rules but it is largely about expressing your own sense of creativity and design in such a way that works perfectly with your furniture and design sensibility. Traditionally, table runners are placed lengthwise in the center of the table while some portion is hanging down over the edges. While shopping for table runners, at first, you should know the length of your dining table so that you can find a table runner that is long enough to leave around 6-12 inches of cloth hanging over the edges. Secondly, you have plenty of options to choose the color and pattern that suits you best and that matches with the dining table, other table linens and overall home décor. You can place table runner traditionally lengthwise in the center of the table that covers around one-third of the tabletop. In this way, the table runner serves as a center line of the table where centerpieces (items used for decoration of a table setting) align or serving dishes are placed. 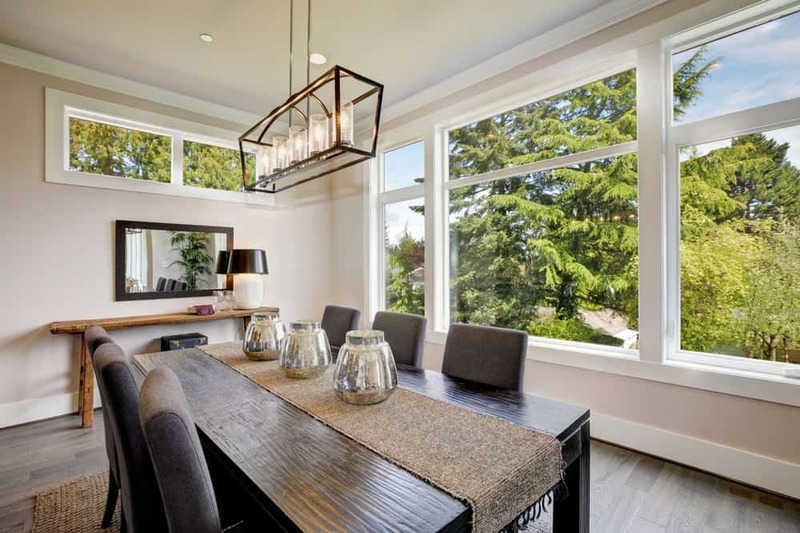 You can also try other looks, for example, if you have a long rectangular dining table, you can lay a pair of table runners lengthwise across the table with one on each side and set them away from the edges. You can place coordinating centerpieces between the runners. Typically, long table runners are used for a formal table setting, but short table runners can be used for a casual setting. A shorter runner will have the same impact as the longer runner but you can have much surface of your dining table to show off. 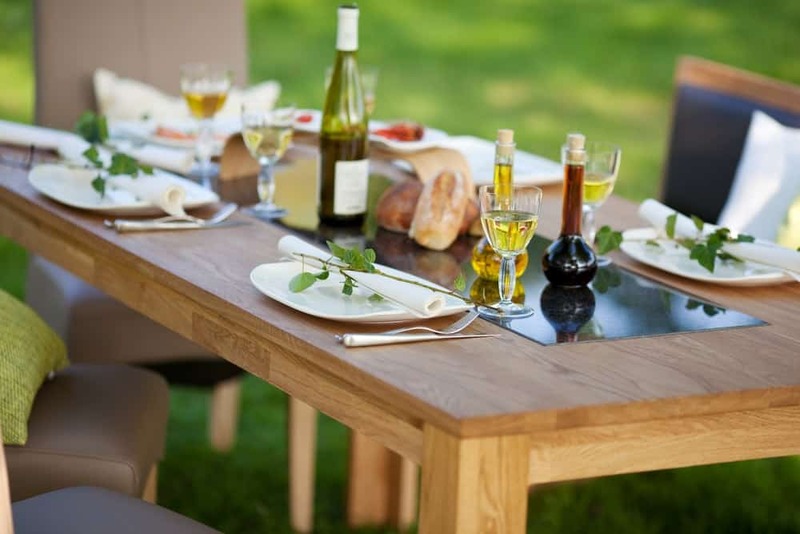 While buying a short runner, choose the one that is shorter than the length of the table. If you want to use candles as centerpieces then placing short runners in the center is a great way because they can catch the wax and keep it away from the dining table itself. A great arrangement of short table runners is to lay them widthwise across the table. Place each runner against the seat for each diner. If you have a long dining table, placing short runners widthwise serves as the divider for each diner. While using this table setting, you can skip laying tablemats all together and just simply place chargers (large base setting on top of which other dinnerware are placed). Another interesting way to decorate the dining table is to use both table runner and coordinating tablecloth along with few decorations. At first, it is important to choose the runner whose color or pattern contrasts the tablecloth itself so that it really stands out. Secondly, you need to make sure that the length of table runner and tablecloth should be aligned so that their overhang looks equal. If your dining table is lined up against the wall, design your table decorations asymmetrically and the runner is lined up with the wall. 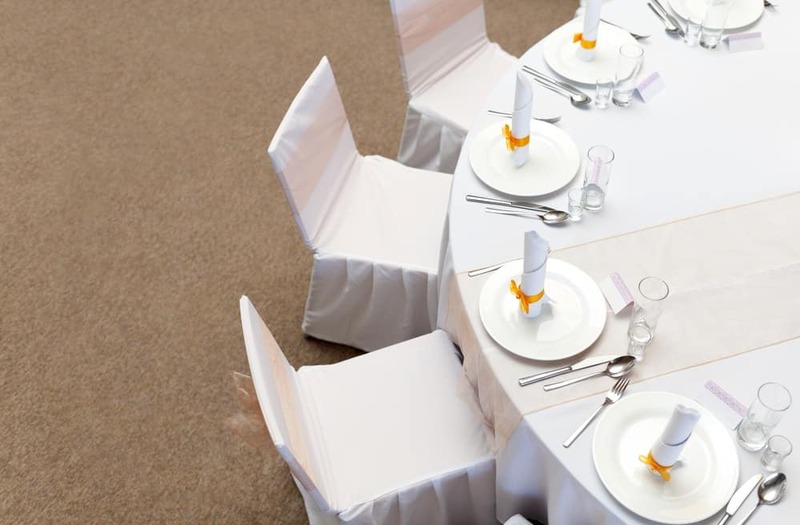 If you have a circular table, place the matching runners in the “X” shape or position across the table. This type of runner placement works great for circular tables and it also stands out especially the central point where the runners cross. You can place larger centerpieces at this point to make it visually centered. 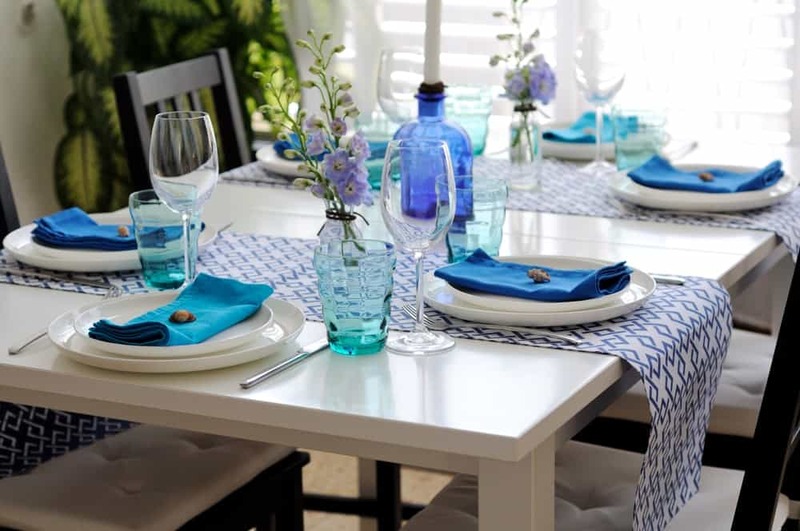 Pro Tip: Whether you are buying table runners to create a traditional table setting for any special occasion or meal or to give a casual look for everyday use, make sure to read the fabric care/cleaning instructions so that table linen will last for years. Like any piece of table setting, table runners can be informal and simple or elegant and ornate. Take your charge now and follow the useful ways that we have mentioned and use table runner as you like to decorate your dining table and give the dining area a perfect look. You can shop online table runners Australia wide at Amsons Design – offering table runners at affordable prices with a variety of various colors, styles, and patterns. Entertain your guests in style with our beautiful range of table runners manufactured with 100% cotton fabric. We provide an exclusive range of embroidered table runners from endless design including beautiful floral, classic stripes and a modern pattern that will make a statement to your space. Check out the AMAZING SALE of table runners with 70% OFF on entire stock.